As-salaam alaikum friends. Today I am going to write about a topic I really enjoyed discussing back when the skill injectors were introduced to the game: player skill versus skillpoints. It should be pretty obvious that skill injectors can not make you good at EVE, but does that mean that a new guy should totally ignore and avoid them? These items were introduced earlier this year and they instantly created a lot of controversy. 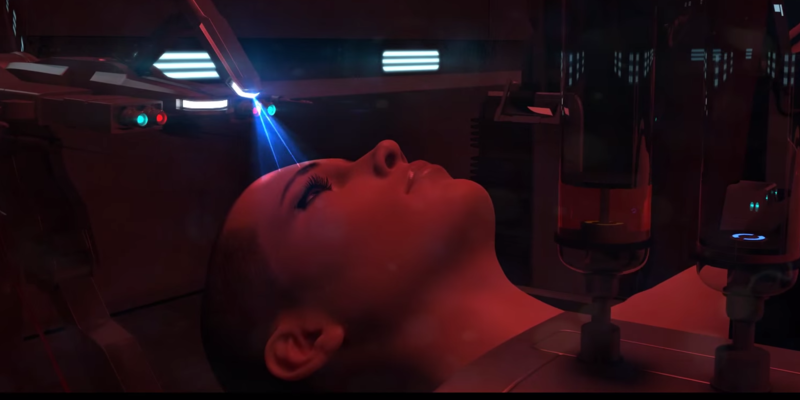 Multiple articles/blog posts/badposts discussed whether they are good or bad for the game, if skill injectors equal pay-to-win or if they go against the spirit of the training system in EVE. Another common complaint was that the old way of getting intel by checking a character’s age was no longer valid – suddenly there were one-day-old heavy interdictor alts flying around. However, that whole thing goes out the window when you are discussing someone just starting out with EVE. Only an older player has the actual experience and means to even think of flying a hictor alt right away. So when do you use these things on your new character? I would personally not recommend them straight away and wait until you are a bit further into your EVE career. Injectors are not exactly cheap and in the beginning you may not really know yet what you want to do with your character. Skill injectors carry many dangers with them, especially for the newer generation of players who are more used to pay-to-win games. The first and most obvious danger is the fact that skill injectors essentially allow you to pay for instant access to content. In EVE, where you have permanent loss, this can be pretty punishing. Certain stuff, like PvP skill, is best learned from the bottom up. Skipping the basics and foundations of PvP knowledge is not going to end well. The golden rule to follow here is to never inject above your experience as a player. Maxed out skills will never make you win fights with ships you don’t have experience with. For people who are coming from another game into EVE another common mistake is to think that more expensive things are always better. On the extreme you have purple officer modules that should not be fitted on subcaps in my opinion. A less extreme example would be when you are early in your EVE career and see that shiny Megathron as your ship. So you inject skills to fly it, buy a nice T2-fit Megathron and decide to go out looking for PvP. You might even have injected perfect support skills, although it’s almost certain you forgot some of them, but even that doesn’t matter unless you know your engagement profile. This is something that in some ways has to be taught the hard way by losing multiple ships. CCP Rise once said that he does not fear a player with many kills on his killboard but a player with many losses. And I really have to agree with this. As long as you learn something from each loss, even if it’s as small as “don’t fight that guy ever again” you will become better at EVE. It took me maybe 1,000 losses to really perfect one ship class, know pretty much all types of engagements in that class and learn to recognise the people living in the regions I mostly frequent while PvPing. 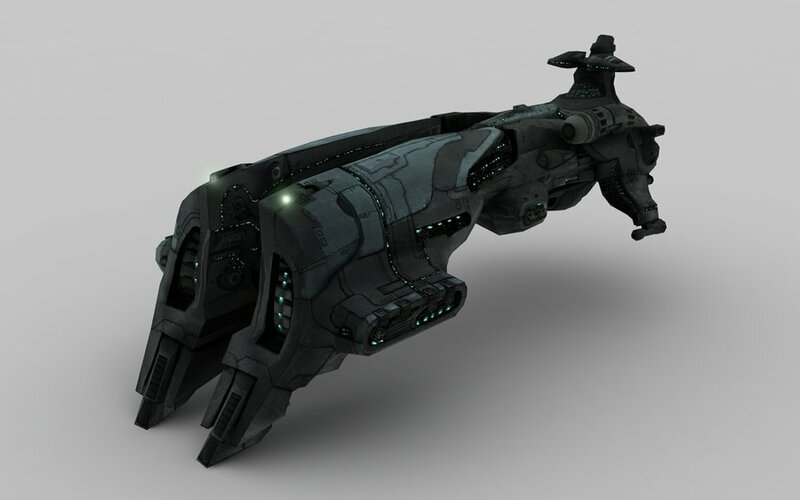 Another example would be how a Heron – a simple T1 exploration frigate – can easily take down every single non-drone/missile frigate in the game just because it can fit a hard counter, but you need to know that. The same thing can easily happen to you if you decide to go out in a bigger ship without knowledge. T1 frigates can get under the guns of a battleship or stay at range and kite you. A single support ship can shut you down, and this is information you must learn from experience. There are too many combinations of ship-fits with their various capabilities to list every rock-paper-scissors scenario. You need to learn what your engagement profile is and stick to that. Then we have the ISK cost. This is not something that can be ignored and it’s a sure way to burn out or ragequit EVE. It’s a bad start to come into EVE and do PvE all day just to afford a single injector. It can very easily become like a drug where your entire income goes into injectors just to get somewhere faster, similar to how people often come into EVE and the first thing they say is “How do I make a PLEX on my trial account?” This is a problem because there is no realistic end where you can say “Hey my character is done.” You might max out a Tristan for example but after doing that you decide that you want to max out a Kestrel or even a cruiser and that can go on and on until you hit the diminishing returns and the costs become unrealistic. Remember that you do not need to use injectors to max out every single skill and often level IV is more than enough for most. EVE is in the end a game and you should have fun playing it or find happiness elsewhere. Spending eight hours a day on money making chores could very easily turn it into a job or an addiction and that is never good. Another temptation to buy yourself skills is caused by watching PvP videos. While they are great and often show some amazing fights, you have to know that it took the pilot a long time to get to that point. Also there are multiple hidden modifiers that do not show up in the video which have to be taken into account. Things such as links, boosters and implants can help a ton and you must also consider that it most likely took some big losses to get to the point where you can attempt 1 vs 10’s and come out on top. The entire assumption that skill injectors allow pay-to-win is false. No matter how many ships you attempt to fly, you will never win unless you understand the basic mechanics. The same rules apply to expensive modules. You have to know what you want to do with that faction module before fitting it and must understand how it will benefit your ship. Most of the time you do not need faction tackle mods on anything because it’s simply not cost effective. But there are certain ships where a faction mod or two can take the overall fit to a whole other level, and that is knowledge skill points will never teach you. So should you use them then as a new guy? 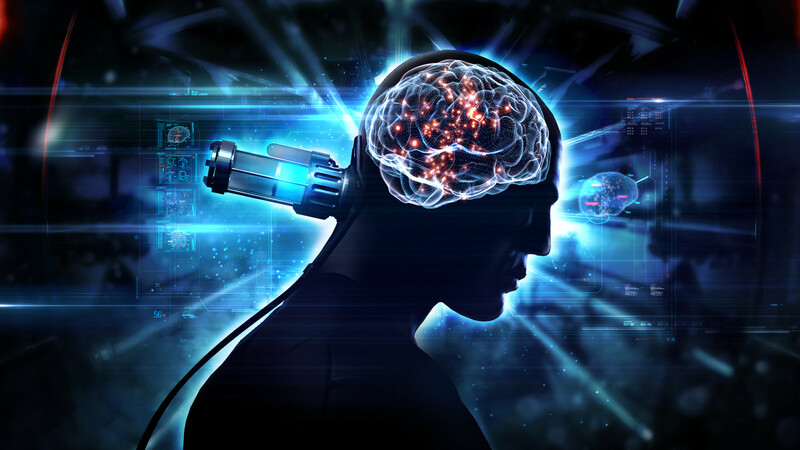 Personally I think you can effectively use skill injectors early in the game, but you must keep in mind that in EVE bigger is not always better and more expensive certainly isn’t either. On the other hand, using skill injectors to to build a foundation of solid frigate skills is a positive example. Doing so can be advantageous, but do not fall into the mindset that maxed out is better because the costs stack up very quickly, especially once you are into the diminishing return levels of skill points.